Summit Pro is an easy-to-use Windows-based event management software that gives you all the tools you need to manage events, large international conventions with exhibitors, travel and accommodation and incentive trips. 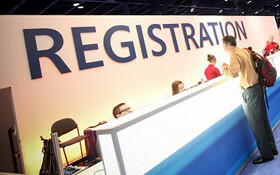 Online registration is the easiest way to provide secure Internet registration for your events. 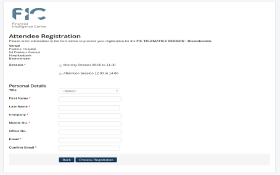 It allows you to create, display events, handle registration and get paid from registrants via online payment gateways. Abstracts Manager is a web based application for managing abstracts for conferences. Features include the option to assign reviewers, automated email alerts, event deadlines, email templates, reports, PDF and CSV exporting. 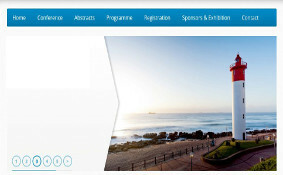 Is your Website an engaging and interactive space for all your conference participants? Still Using Paper? Try QR Codes Paper is messy, slow & error-prone. 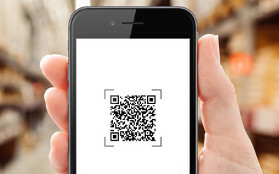 QR Codes are professional & fast. 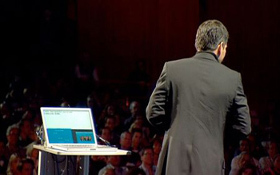 A fully branded app for your next conference. Increase exposure for your sponsors and exhibitors.